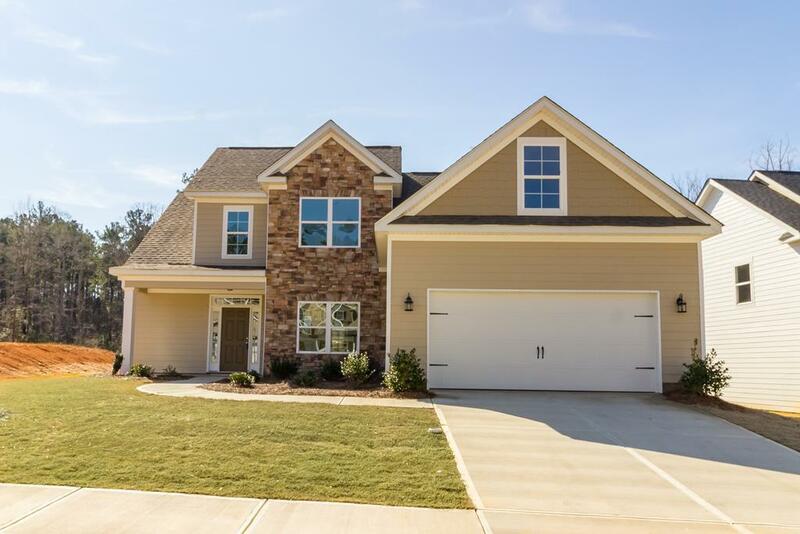 The beautiful Cooper Plan by IDK Home Builders. 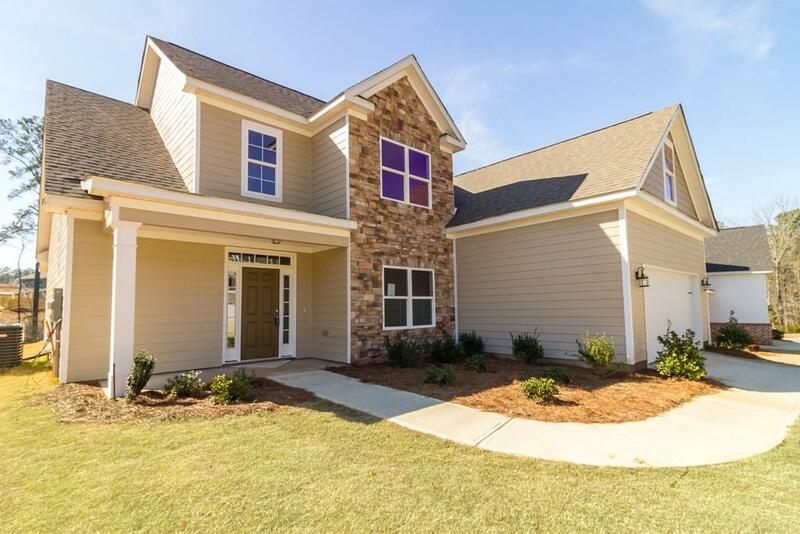 Featuring 4BD/3.5BA plus large media/bonus room that can be a bedroom as well. 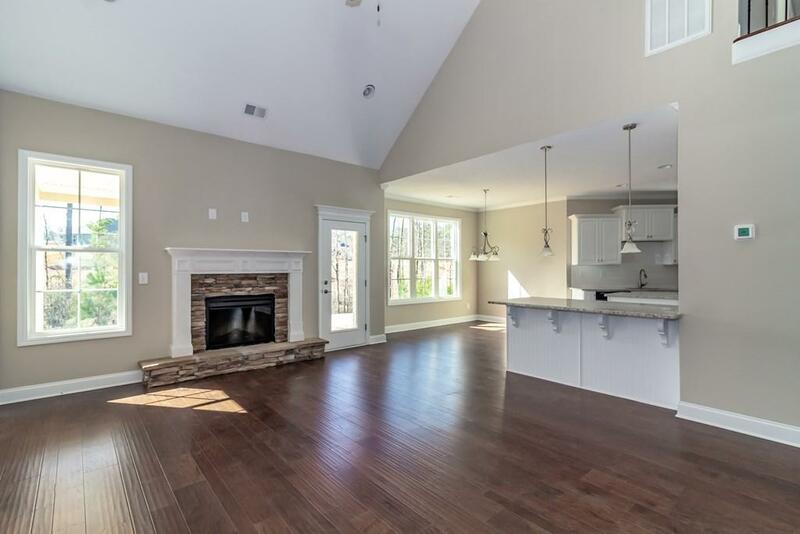 Open floor plan with two story foyer and living room, dining room with coffered ceilings, custom cabinetry, granite counter tops throughout, hardwood floors, ceramic tile, stainless steel appliances, two covered porches and so much more. 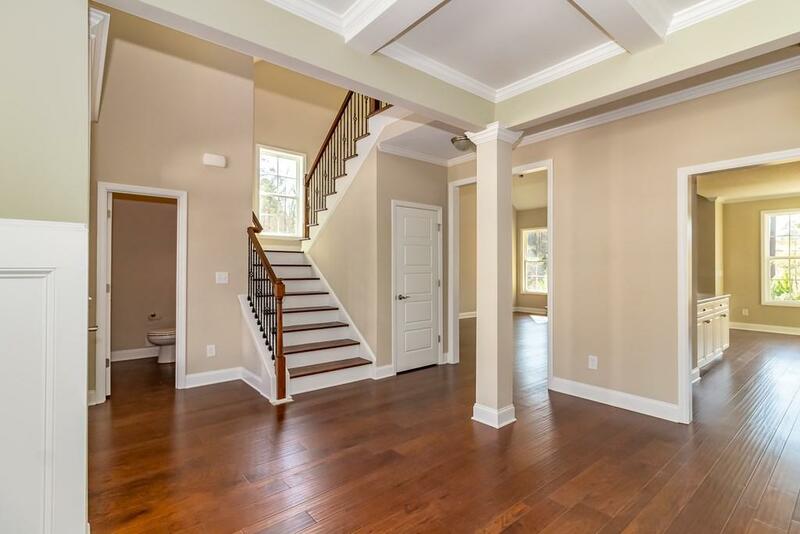 Owners suite on main level with his and hers walk in closets, secondary bedrooms upper level with recreation/bonus room.